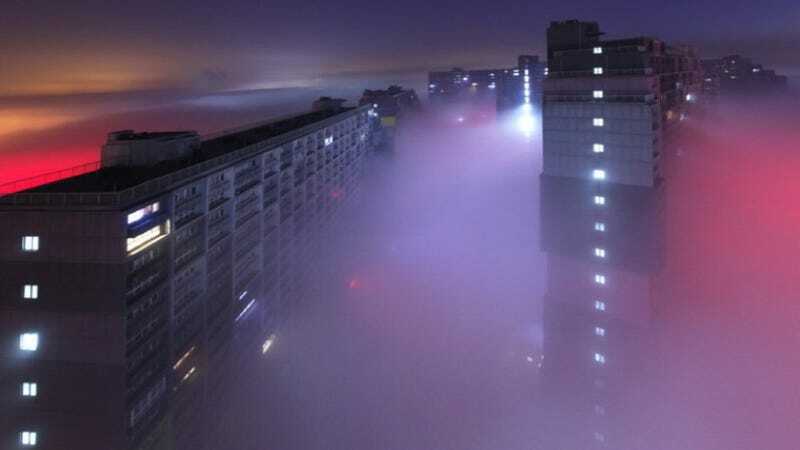 You've seen China's pollution. While it might look like something out of science fiction or a video game, the horrible air quality is very real. And according to a new report, it's deadly.